One of the most highly regarded IPS officers in India, with an illustrious career spanning several postings during his 35 years of service. He has eradicated the mafia rule in Mumbai and worked as commissioner of police, Mumbai after the 26/11/2008 Pakistani attack. Has rich experience in crime control and fought against naxalites in the jungles of Gadchiroli. Co-author of national best seller “Chanakya’s Seven Secrets of Leadership”. A very successful Bollywood blockbuster “Company” was made on his strategies in mafia control. Super star Mohanlal acted as the super cop. He is now the Chairman of Securus First India Pvt Ltd; a security consultancy company started by him and is also in the board of several major multinationals. Retired as the Director General of Police, Maharashtra state in March 2011. Served as Commissioner of Police, Mumbai after the 26/11 attacks and was responsible for building up a world-class anti-terrorism mechanism. Served as Commissioner of Police of Nagpur city and Thane city. Appointed as the State Commissioner for Intelligence. 6 years in the Mumbai Crime Branch as Additional Commissioner of Police – Crime and Joint Commissioner of Police – Crime (1993-1995 and 1998-2001). He is credited with having broken the back of the underworld that was at its peak. Joint Director of the Central Bureau of Investigation, West Zone, from 2001 - 2004. Deputy Director of the Intelligence Bureau from 1987-1993. DCP, Pune & Superintendent of Police, Satara and Sindudurgh. Recipient of the President’s Distinguished Service Medal 2000, the Meritorious Service Medal 1993 and the Internal Security Medal 1998. Most recently, he has been a member of the special task force in the National Security Council Secretariat (Prime Minister’s Office) for revamping India’s internal and external national security. VP, Sales for GlobalProtect cloud service & Aperture. 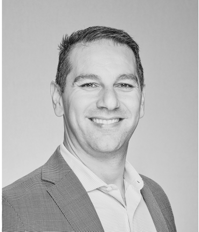 As VP of GlobalProtect cloud Service and Aperture Sales at Palo Alto Networks, Chad continues to lead the introduction and adoption of emerging technologies within the Cyber Security market space. Chad has 20+ years of industry experience in successfully driving emerging technology solutions across multiple sectors. Over the years, he has held leadership positions with Palo Alto Networks, Denali Advanced Integration and Cisco Systems where he has assembled global teams to support each respective organizations initiatives. Chad has an Electrical Engineering degree from the University of Notre Dame and resides in Seattle, WA. 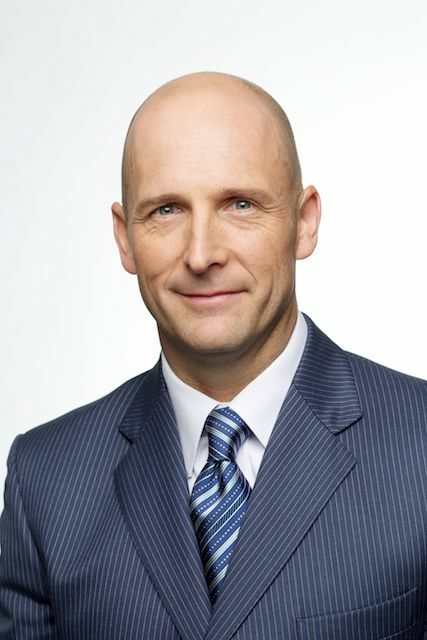 Simon Green is senior vice president, Asia Pacific of Palo Alto Networks. In this role, he is responsible for driving revenue growth, market momentum and overall business strategy for the company in the region. With over 20 years of experience as a technology industry decision-maker, Simon has held several leadership roles in high-profile digital businesses. He was previously COO of Interactive, a systems availability and data-center company, specializing in cloud computing, headquartered in Australia. Simon has also fulfilled multiple roles during 14 years at NetApp, rising to become Senior Vice President and General Manager for Asia Pacific, based in Singapore. In this role, Simon achieved double-digit business growth, and was responsible for setting strategy, managing P&L, building strategic partnerships, developing emerging products, and growing sales, including driving channel strategy. 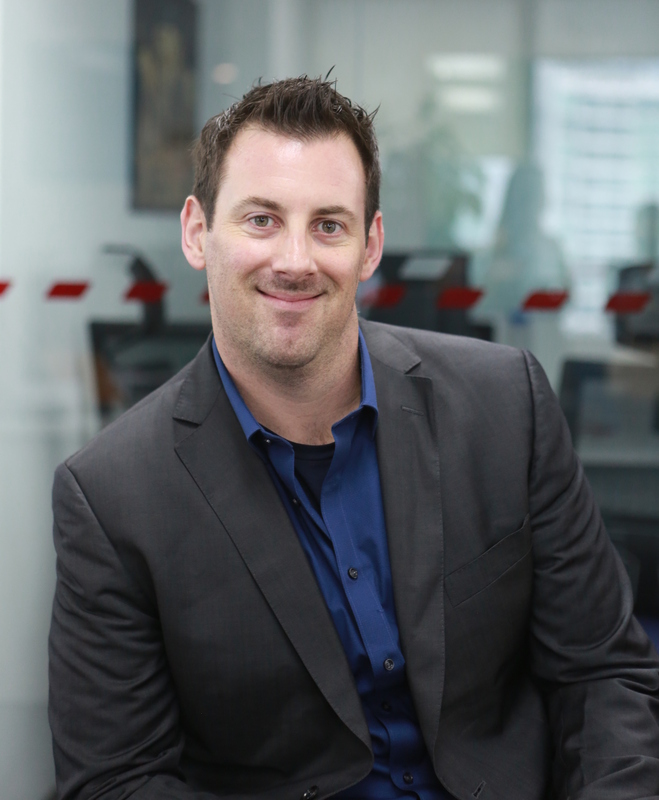 In an earlier role as NetApp’s Vice President for Go-to-Market, Asia Pacific, Simon was responsible for the NetApp-IBM relationship, regional channel programs, and major account strategy. Anil Bhasin is the regional vice president for the India & SAARC region at Palo Alto Networks. 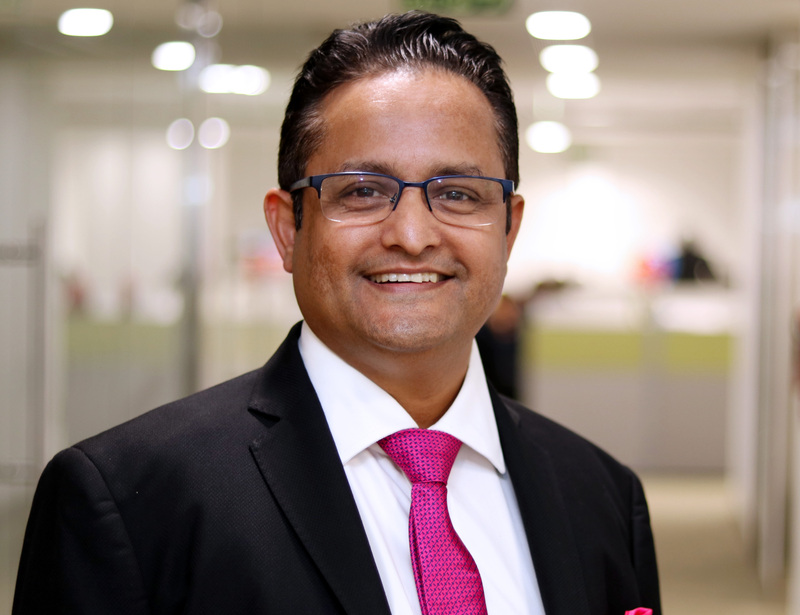 Based in Mumbai, Anil leads the business and the Palo Alto Networks team in India. Anil has over 25 years of experience in the industry, and joined Palo Alto Networks from Cisco, where he spent 12 years in leadership roles including the Services business for India & SAARC region. Prior to joining Cisco, Anil had a two-year stint at Getronics (formerly known as Wang Global) in Dubai. As a National Sales Manager at Getronics, he was responsible for network integration for Cisco Systems. Anil was also a Senior Account Manager for M/s Computer World in Bahrain. 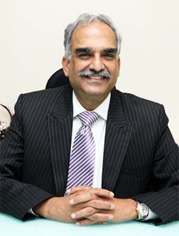 During his six years tenure with M/s Computer World, he managed strategic accounts from the banking, government and manufacturing verticals, offering customized solutions and working very closely with principals such as Compaq, Acer, Microsoft, Novell Synoptics and Cisco. Anil holds a diploma in computer engineering from Bombay Institute of Technology. Prior to moving to DSCI she was Vice President, NASSCOM leading all initiatives in Domestic IT, eGovernanceand Smart Cities among others. At NASSCOM, she has also led the Healthcare initiative in partnership with apex Health Sector body, NATHEALTH and the NASSCOM-DSCI Cyber Security Task Force. 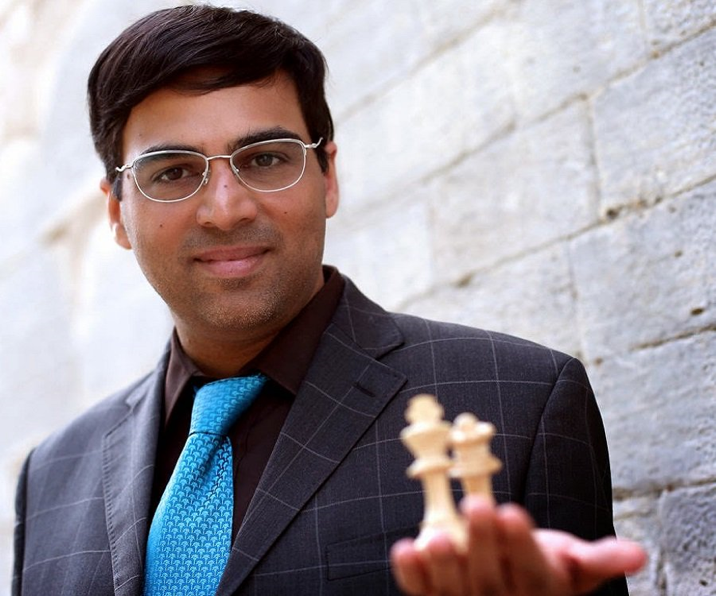 Vishwanathan Anand, the chess grandmaster & former World Chess Champion, became India's firstgrandmaster in 1988 & held the FIDE World Chess Championship from 2000 to 2002. He became the undisputed World Championin 2007 & defended his title the following year. He then defended his title in the World Chess Championship 2010 & again in 2012. In 2006 he became the fourth player in history to pass the 2800 Elo mark on the FIDE rating list. He occupied the number one position for 21 months, the 6th longest on record. He was the first recipient of the Rajiv Gandhi Khel Ratna award in 1991–92, India's highest sporting honor & in 2007, he was awarded India's second highest civilian award, the Padma Vibhushan, making him the first sportsperson to receive the award. He has also received the Arjuna Award in 1985, Padma Shri in 1987 & Padma Bhushan in 2000. 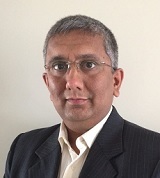 Premal is Security Solution Architect with more than 20 years of experience across solution Architecture, pre-sales and technology deployment and has worked with large BFSI, Telecom and other vertical customers on infrastructure and information security. In his recent role, Premal leads Security and Compliance engagement for India at AISPL. He spends most of his time helping customers on their security and compliance requirements as they adopt AWS cloud. He has industry and AWS certification in the areas of information security and cloud. 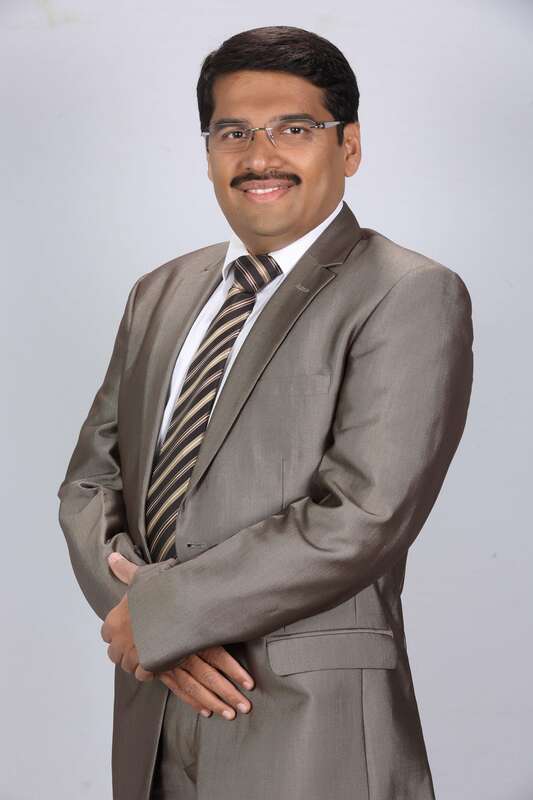 Kokil has been associated with the industry for more than 20 years with diversified experience in Pre-Sales, Consulting and Support Portfolios.He Has worked on various projects in IT infrastructure and Network designing providing network and security solutions for various companies across the globe. 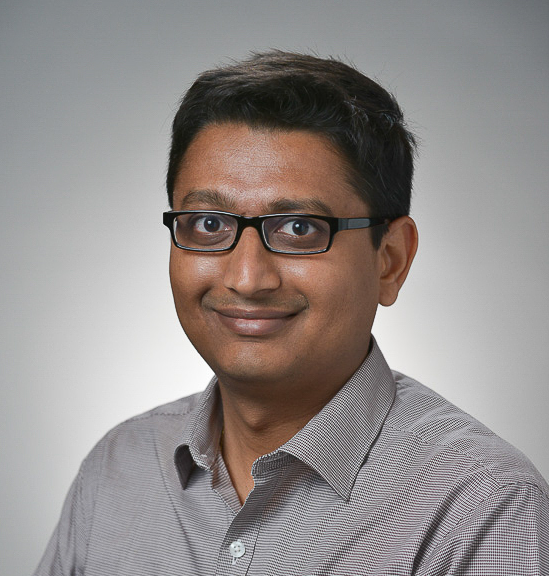 Murad Wagh is the Director of Systems Engineering at VMware and is responsible for pre-sales functions at VMware India (West). He specializes in Data Center Automation, Virtualization & Cloud technologies, Infrastructure Management and Cross management-domain architectures. He comes with an experience of around 2 decades in sales engineering and enterprise management. Prior to VMware, Murad was with CA Technologies as the Sr. Enterprise Solutions Architect where he was responsible for pre-sales activities for Global Service Providers on CA's Automation / Cloud / Capacity Management stack. His association with CA Technologies goes back to Oct. 2000, where he started as Sr. Consultant. He started his career with Tata Infotech Limited as a consultant and handled enterprise management pre-sales engagements for a large power company and for a large public telco. Murad graduated from Ramrao Adik Institute of Technology (University of Mumbai) in Computer Science. Before that he has attained a Diploma in Digital Electronics from Shri Bhagubhai Mufatlal Polytechnic. 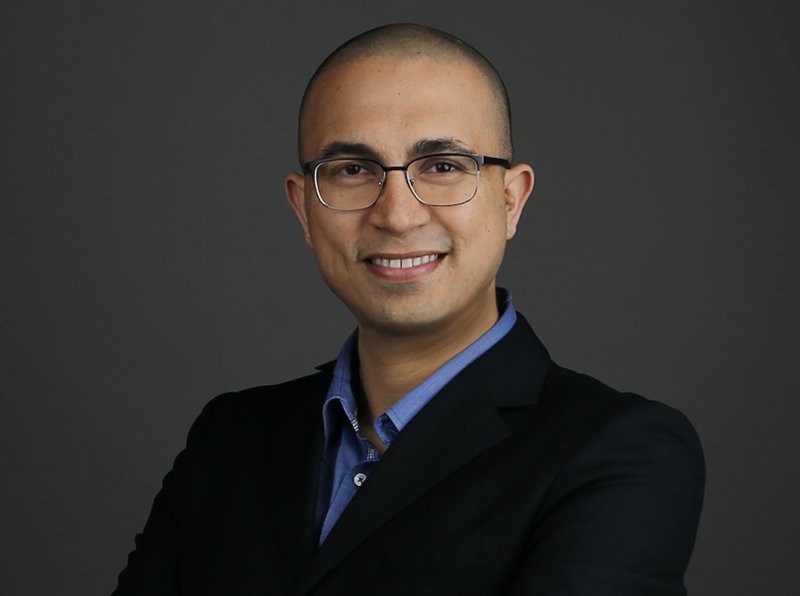 Mr. Phil has been with Keysight for 11 years and is currently in charge of Ixia Business Unit security products for the APAC region including Cloud Storm, PerfectStorm, Threat Armor, and App Stack as well as their virtual equivalents. Phil has worked in the network security industry for 15 years holding senior level engineering roles at successful US based startups including BreakingPoint Systems. He has been a guest lecturer at the RSA Conference in both the US and Asia, as well as Blackhat, ToorCon, Defon, and many other prestigious security events. 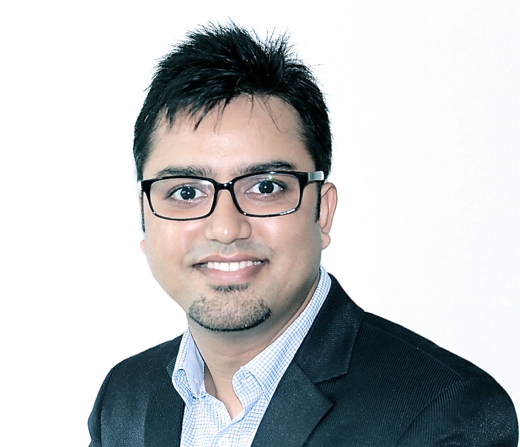 Gopesh Maindola is the Consulting Engineer–Asia Pacific (APAC) at Palo Alto Networks. He is based out of Singapore and is responsible for supporting both direct and indirect selling resources for Palo Alto Data Centre architectures designs, integration and use cases. His main focus is on customer engagement in the areas of Cloud, Network Functions Virtualization (NFV), Software-Defined Networking (SDN) and Cloud Orchestration. Gopesh is a Solution Architect and Technology Consultant having over 16 years of experience across various different areas of Data Centers, Cloud, Networking & Security, in a variety of high impact roles including TAC, Pre Sales and Solution Architect. Prior to Palo Alto Networks, he was with Brocade as Data Centre Architect for India and the SAARC region. In the past, he has worked with Juniper and Cisco. 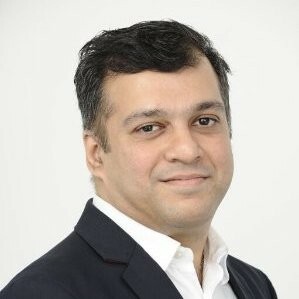 Bisham Kishnani is Head of Consulting Engineering at Palo Alto Networks for the Asia Pacific region where he is responsible for the company’s growth strategy in the region. In this role, Bisham heads up the consulting engineering team across the region to help industry partners, academia, and government organisations improve their security posture as well as develop cyberresilient infrastructure. Having worked in the technology sector for close to 18 years, Bisham brings with himawealth of experience being in management, solutions architecture and consulting engineering that spans across different areas of data centers, cloud, networking and security. Before joining Palo Alto Networks, Bisham worked with Juniper Networks for close to 10 years as Senior Consulting Engineer, India & SAARC. He was responsible for designing solutions for large enterprises and telecom customers in the Data Center, SDN, Virtualisation & Security spaces. Bisham holds a Diploma in Digital Electronics & Bachelor of Engineering degree from Mumbai(India) University. Outside of work, Bisham is a technology enthusiast. Tarun has expertise in Cyber Security strategy, Enterprise and IT Architecture, Product Management, Infrastructure and Information Security, Data Center computationand consolidation, Cloud Computing and Security, Business Continuity, Security Operations, Advance Threat Protection, Identity and Information protection, Endpoint Detection and Response, Mobile threat protection, Security Compliance and Vulnerability Management, Managed Security services and Cyber Risk Management. 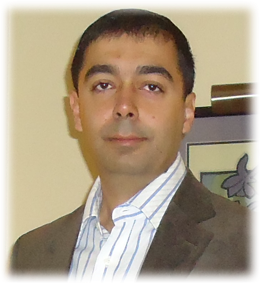 Orcun is senior director of systems engineering for Asia-Pacific at Palo Alto Networks. In this role, he leads the pre-sales systems engineering team and helps further drive business growth in the region. Orcun is a networking and telecommunication industry veteran with cross regional leadership and innovation experience in technical sales, product management and channel development. He joined Palo Alto Networks from Citrix where he led strategic initiatives that helped leverage business opportunities in the rapidly evolving application delivery and cloud networking markets across Asia-Pacific. Prior to Citrix, Orcun held senior technical leadership roles at Brocade, Cisco Systems, HP Networking and 3Com primarily focused on building and leading customer facing technical sales teams. Orcun holds a Bachelor of Science in Engineering degree from Yildiz Technical University in Istanbul; Masters in Business Administration from Yeditepe University and Master of Science in Communications Technology from Strayer University, Virginia, in the United States. 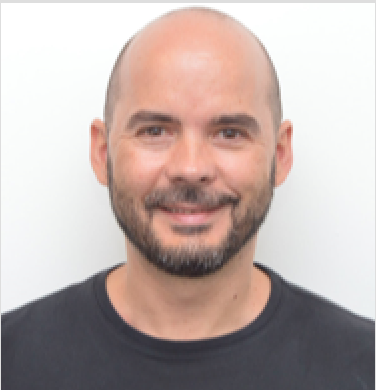 Guillermo Serrano works as a Senior Security Operations Consulting Engineer at Palo Alto Networks. He spends most of his time doing research and shares his findings with organizations all over APACJ in order to help them build security defenses able to prevent successful cyberattacks as well as detecting and responding to security incidents. His main areas of research are Reverse Engineering Malware, exploitation techniques, evasion techniques, sophisticated attacks, Digital Forensics and Incident Response, cybercrime and spionage. Guillermo (aka Dr.G), started his studies in the information security field in 1991. After University, he spent four years performing Offensive Security in the public sector. He moved to the private sector in the year 2000, becoming a member of the Telefonica Security Engineering Team who designed the security of the first public IP Internet in Spain. Later on, he joined its Red Team, responsible for performing penetration testing on the different companies of the Telefonica Group as well as researching new exploitation techniques, hacking tools, etc. He was also part of the Security Incident Response Team (SIRT) mostly performing digital forensics. In 2004, Dr G moved to The Netherlands to work for Netscreen, aquired by Juniper Networks, where he did mostly defensive security and assisted top customers during data breach investigations. He joined Palo Alto Networks in 2014 working as the Threat Specialist for the EMEA region. Since 2016, Guillermo is based in Singapore focusing on the APACJ region. Guillermois an old timer Debian Linux contributor and Open Source evangelist as well as a volunteer security advisor for Hispalinux. Vicky is principal researcher in the Unit 42, Threat Intelligence Team of Palo Alto Networks for the Asia Pacific region where he spearheads researches mainly on cybercrime and cyber espionage campaigns. Vicky is also nominated by INTERPOL Global Complex for Innovation (IGCI) as a cybercrime expert to collaborate on investigations coordinated by INTERPOL. Prior to joining Palo Alto Networks, he was leading the Cyber Incident Response team in Barclays for the Asia Pacific region. Vicky was actively involvedin identifying and responding to targeted attacks, analyzing unknown malware and attributing the attacks to the threat actors. Vicky has assisted law enforcements globally in providing actionable intelligence on threat campaigns that were key in identifying cybercriminals, and has extensive experience in building and managing Company Emergency Response Team (CERT) and Security Operations Center (SOC) teams. He is also a member of the global Honeynet Project. Vicky holds a Master’s degree in Information Systems from Nanyang Technological University, a Bachelor's Degree in Computer Applications from Bangalore University and various SANS GIAC certifications. 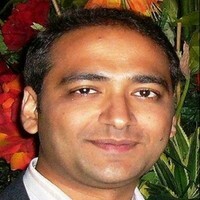 Mandar is Chief Digital officer at KPIT Technologies. In this role, he is responsible for creating digital offerings for customers, driving digital transformation for KPIT, building Think Digital culture, setting up Digital infrastructure and alliance ecosystem. In his earlier role, he was one of the top CIOs in India, Mandar is a much-decorated technology management professional. Acknowledged as a thought leader in numerous technology forums globally, Mandar has over 24years of experience in diverse industries. He has demonstrated skills in effective execution of Digital and IT strategy and driving process innovation for enabling better insight in business operations providing transparency, predictability and enabling sustained growth. Mandar’s expertise also extends in other areas like leading budget and resource optimization, post M&A integration/disintegration, planningrisk mitigation and compliance measures. Mandar started his tenure with KPIT 14 years ago when back wherein he began with the management of IT systems. He has gone on to play various roles like Head Global Infrastructure, Chief Information Security Officer and Chief Information officer and now Chief Digital Officer. Last couple of years he has been leading the Digital Transformation at KPIT including implementing strategy for Digital Infrastructure, Infra as a code and cyber security. He has envisioned “Smart Enterprise” platform that leverages the digital technologies and has been instrumental in making our business “Smart”. Often introduced as a visionary CIO, Mandar has always been an early adopter of new trends and technologies. He backs the technology on its business value and focusses on how it can provide exponential business outcomes. Mandar serves on the customer advisory forums of leading OEMs and a technology speaker across various global forums. Mandar has featured in over fifty case studies and his interviews and articles have been published in various leading technology and business publications. He is a skilled, results-oriented and performance-focused leader with over 17 years of experience (6 years as a Partner with 2 of the Big 4 global advisory and assurance companies). He comes with a broad-based management consulting experience in building and leading practices to deliver technology-centered initiatives across diversified financial institutions across banking, payments, asset management, and insurance industry sectors. Eric’s broad experience encompasses large-scale core banking transformations, program management, IT strategy definition, CRM solution design and program management, packaged application selection and implementation, payments advisory, IT enabled business transformation, digital strategy and BI and analytics. He has worked extensively, both in the domestic and international markets like South Asia, Middle East, USA, UK and Eastern Europe, on some of the largest core IT and business transformation projects. 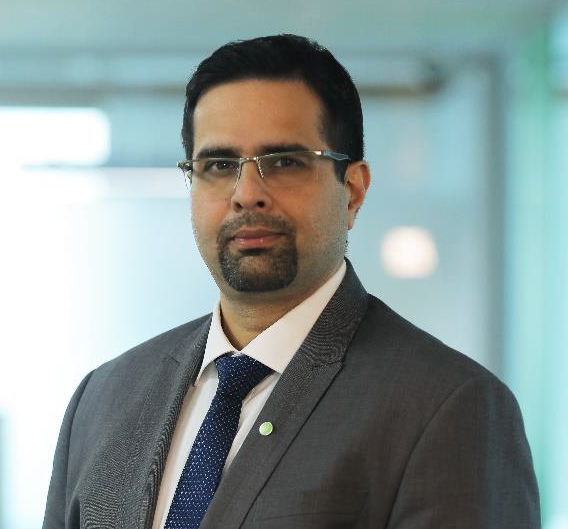 In his current role of Chief Information Security Officer & Executive Vice President at HDFC Bank, Sameer Ratolikarheads the Information Security Group and provides leadership to the development and implementation of Information & cyber Security program across the Bank. 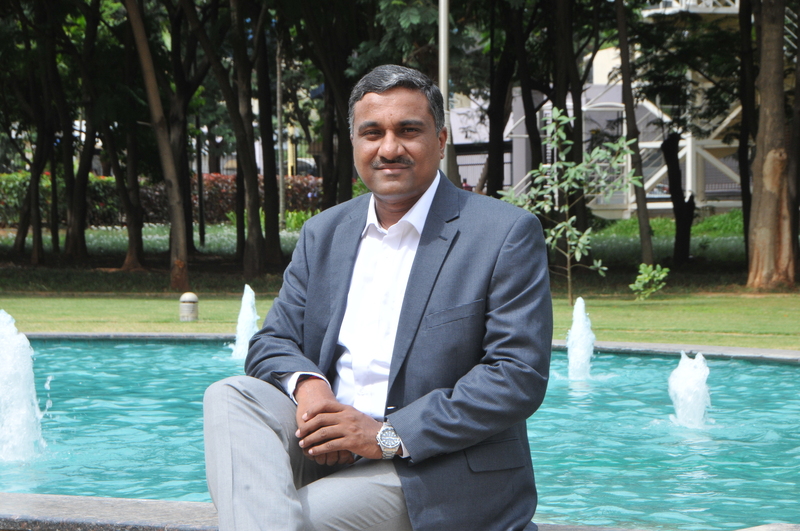 A firm believer of CISO’s role to be a business enabler, advisor and strategist, he has developed an information security vision and strategy that is aligned to organizational priorities and enables and facilitates the organization's business objectives, and ensure senior stakeholder buy-in and mandate. Prior he served as Chief Information Security Office with Axis Bank, where he was responsible for developing and implementing robust information strategies in line with business IT initiatives in a time-bound manner. Sameer holds a bachelor of engineering degree in computers from Marathwada University. Professor S Sadagopan is the Director of IIIT Bangalore(since 1999); earlier he taught at IIM Bangalore (1995 -99), IIT Kanpur (1979 -95) and also year-long/semester-long teaching assignments at IIT Madras/AIT Bangkok respectively. 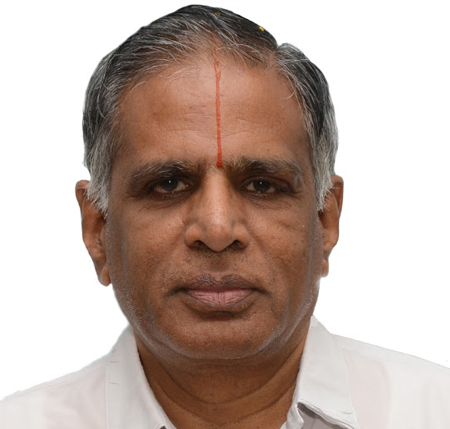 He got his MS & PhD (1979) from Purdue University, USA and BE (Hon's) (1973) from Madras University. He has authored seven books, including “ERP A Managerial Perspective (Tata McGraw Hill) and dozens of scholarly papers. He has travelled extensively across all the continents lecturing on all aspects of IT and written extensively for the Print Media (Times of India, Economic Times, Financial Express) since 1995. He has served on the Boards of several PSU’s (NMDC, Bank of India, Indian Overseas Bank, NLC Ltd., BEL, BEML), Private sector (Tata Elxsi, Informatics, Shawman Software) as well as NSE and NPCI. He has been on the Boards of several Universities including IIIT’s in Bangalore, Dharwad, New Raipur, Delhi and Bhubaneshwar, VIT and Jain University. He is an IT Adviser for several banks (Canara Bank, Union Bank of India, Syndicate Bank, Vijaya Bank, Bank of India, Indian Overseas Bank); PSU’s (IOC, BPCL, BHEL, NTPC, BEL, BEML, NLC) and Private Sector Corporations (Ashok Leyland, Maruti, TTK). He served on the IT Sub-Committee of the RBI Board. He has been involved with several major IT initiatives of the Government that include Railway Reservation, Income Tax Computerisation, Khajane, SWAN, SDC, RTGS, MCA21 and AADHAAR. He has been on the Prime Minister’s Task Force on IT/serving on Chief Minister’s Task Force on IT for several States, including Karnataka, Jharkhand and Chhattisgarh. He is a Fellow of IEE (UK),Computer Society of India and Institution of Engineers. Sridhar is a recognized Cyber Security Leader, with accumulated over 18 years of professional experience. He is well known for leading organizational initiatives in building self-defensible enterprise network and promoting security conscious behaviour in employees. He has extensive experience in information security technologies, regulations and promoting security conscious behaviour in employees. Sridhar has acquired 11 industry-recognized certifications in the domains of IT, Information Security, Security Framework and Secure Enterprise Architecture (SABSA, CISA, CISM). He holds a bachelor’s degree in engineering and M. Tech from BITS Pilani; he has three patents in Cognitive Security. 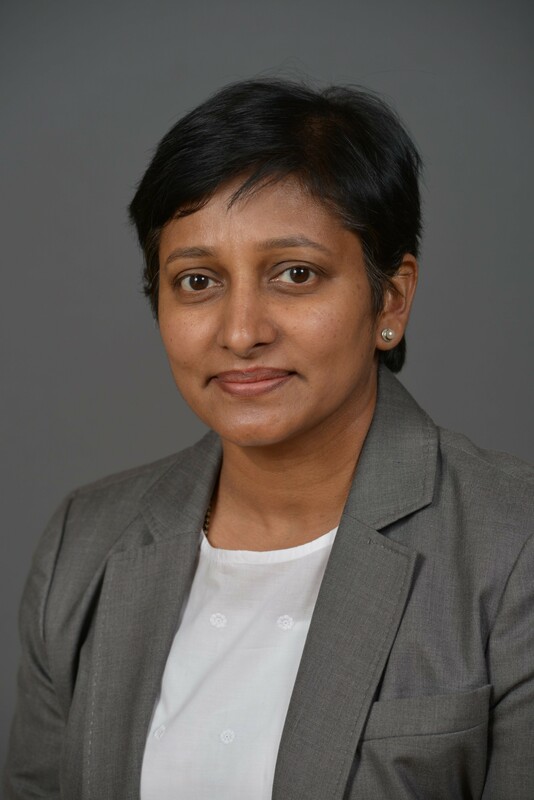 A cybersecurity practitioner with over 20 years of experience, Saritha currently heads the cybersecurity technology and architecture practice for Cognizant. In this role, she spearheads IT and cybersecurity transformation programs. She has in-depth experience in security product development and solution development for business domains. Saritha has also pioneered security automations for security operation center (SOC), identity lifecycle management and building threat patterns. She is a believer of “Simplifying Security” both at technology process and people levels. 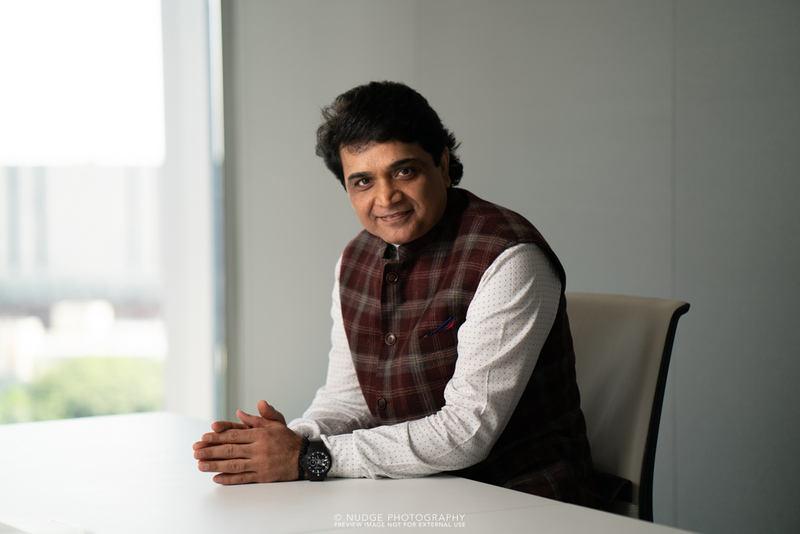 Shree Parthasarathy is the Chief Innovation Officer for Deloitte India and the National Leader for its Cyber Risk practice, with over 25+ years of experience in advisory services. He currently advises clients on business, technology, security, risk, compliance and other matters. Further, he has consulted and provided solutions in the areas of enterprise business/technology strategy, business process optimization/re-engineering, enterprise infrastructure design & optimization, establishing and managing global business, technology operations and change management. He has served with the Deloitte (both in the US and India) for over 16 years in various capacities and roles. He is currently a member of the Risk Advisory India Executive Committee and is also a member of APAC Cyber Executive Committee. He is an avid reader and reads books on a wide range of topics. He is also an eloquent and eminent speaker, and has delivered several key notes in national and international forums. Shree loves various sports and represented India in Under 17 Soccer, a game he continues to play actively even today. 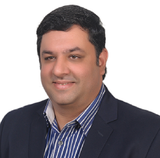 Hitesh Mulani is the VP & Group Chief Information Security Officer at Mahindra & Mahindra. In addition, he also leads the IT Partner Collaboration and IT Process Excellence functions. Hitesh has more than 20 years of experience in the Information Security domain. He spent the early part of his career honing his security skills by executing a vast breadth of security consulting engagements across various industry verticals and clients as part of the Big 4 advisory companies, namely Ernst & Young, India and KPMG, UAE. After about 7 years with the Big 4, he wanted to get in on the security action within companies rather than just advising them; and took his first steps in the CISO role with YES Bank –a stint that lasted over 5 years. His family roots are set in Muscat, Sultanate of Oman, where he completed his schooling and where his parents still live –and that pulled him into a short stint with the largest bank there –namely, Bank Muscat. He headed back to India after a couple of years when India’s largest media group, the Times Group, offered him the Group CISO role. He was with them till recently before he took on his current role at Mahindra & Mahindra. Hitesh is a well-known leader in the information security industry with extensive management and domain experience in driving the complex Information and Cyber security programs and initiatives across industry verticals. On the personal front, he loves travelling and exploring new geographies and cultures with his wife and daughter –and convinces them to do this by car, wherever possible, to simultaneously also fulfil his avid passion for driving.